Ultherapy is a non-surgical lifting procedure for the face and neck that uses tried-and-true ultrasound technology to stimulate collagen production deep within your skin, providing a lift from the inside out. 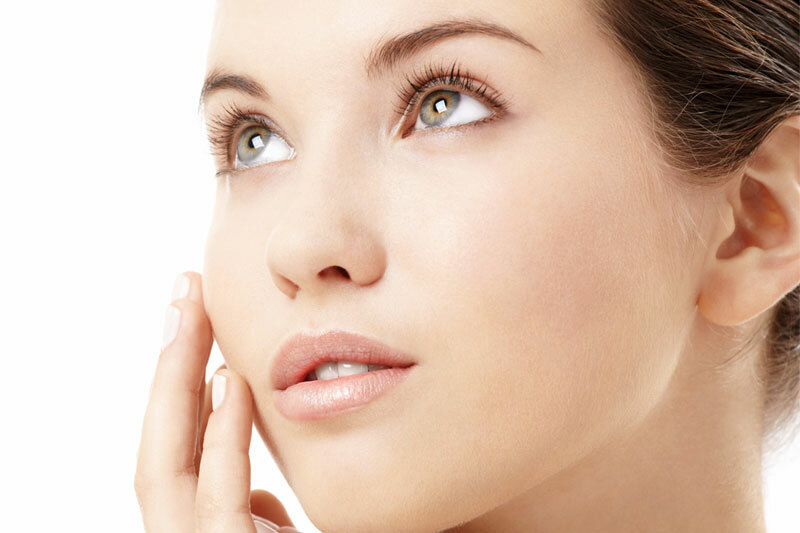 In less than an hour – and without any downtime – your skin will begin the process of creating new collagen and will continue to lift and tighten over the next few months. 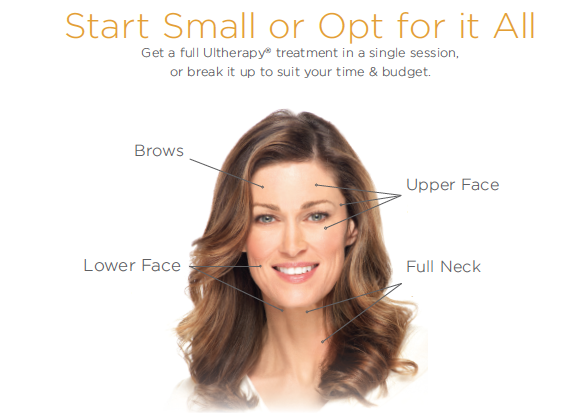 Ultherapy is also the only non-invasive treatment specifically FDA-cleared to improve lines and wrinkles on the chest. So, dare to bare your décolletage!